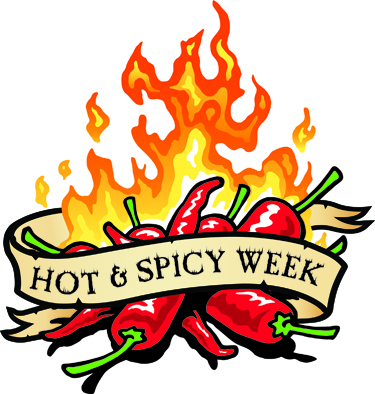 Today is the 5th and final day of my hot & spicy week! My jalapeño plant has been giving me more peppers than I know what to do with so this week I will be featuring five different jalapeño based recipes. I hope you enjoy each and every one! One of my all time favorite appetizers has got to be jalapeño poppers. I pretty much like anything with jalapeños but when you combine them with cream cheese and cheddar, oh my, it is good! This dinner recipe combines this awesome appetizer with a meaty chicken breast that ends up being so moist and tender. For this recipe I used crushed Ritz because I really like the crunchy buttery exterior but I really want to try it with Cheez-Its instead next time. I think that would be pretty darn tasty giving it that extra layer of cheesy crispiness. Note: As much as I like my fried chicken this recipe has you bake it. If you aren’t concerned about cutting the extra calories you can certainly fry it up and then finish it in the oven for an even crispier exterior. In a small bowl combine the cream cheese, cheddar, and peppers. Using a small sharp knife carefully cut a pocket into the side of the thickest part of the chicken breasts. Using your fingers work the cream cheese filling inside each breasts until they are packed full. Using a shallow bowl beat the egg. Dip the chicken pieces into the egg and then the crushed crackers making sure to cover the chicken completely. Place the chicken breasts in a greased baking dish. Bake for 30–35 minutes or until the chicken is cooked through. Remove the chicken from the oven and allow it to sit for a couple of minutes before serving. The cheese filling will be very hot! Hi, I can’t wait to try out this recipe! Looks amazing! My Jalepeno plants have given me an abundance of peppers as well! 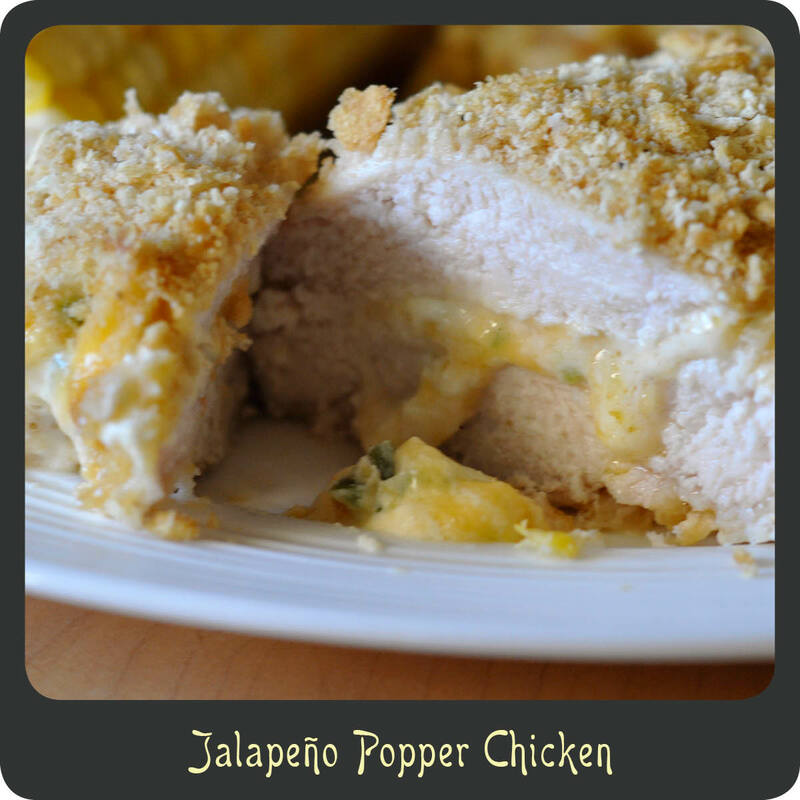 I am making this receipe this week. I am looking forward to something a little spicy 🙂 I will be sure to post it for another contest entry.